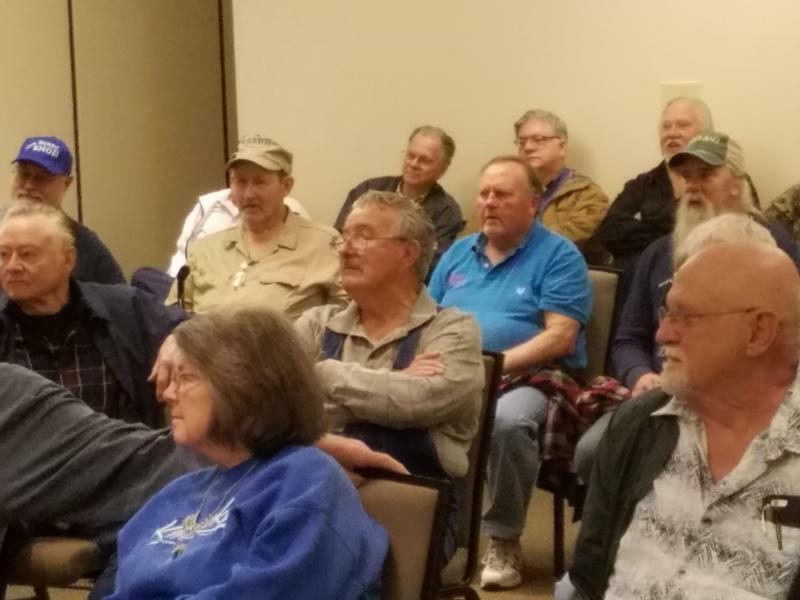 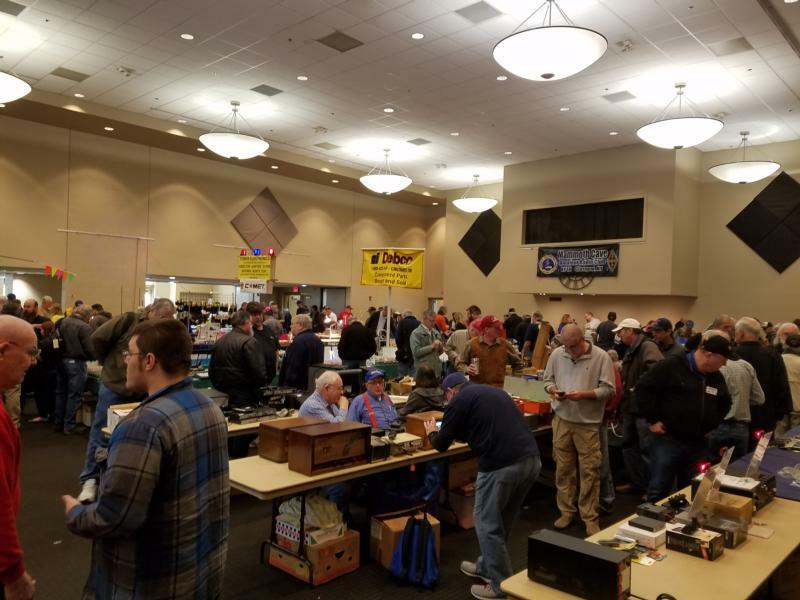 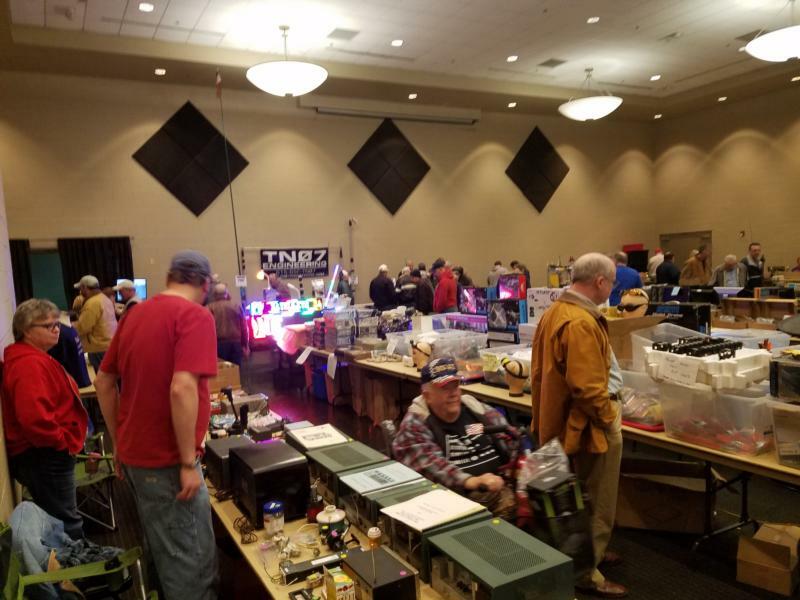 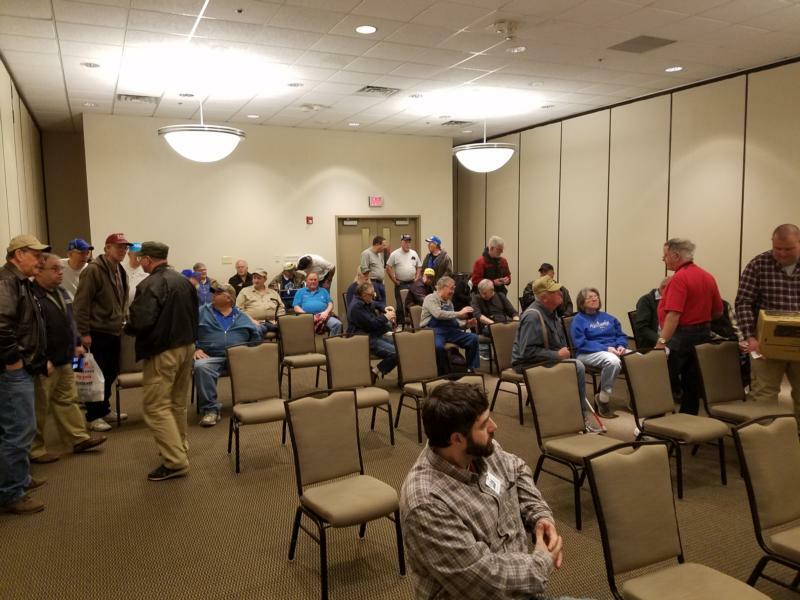 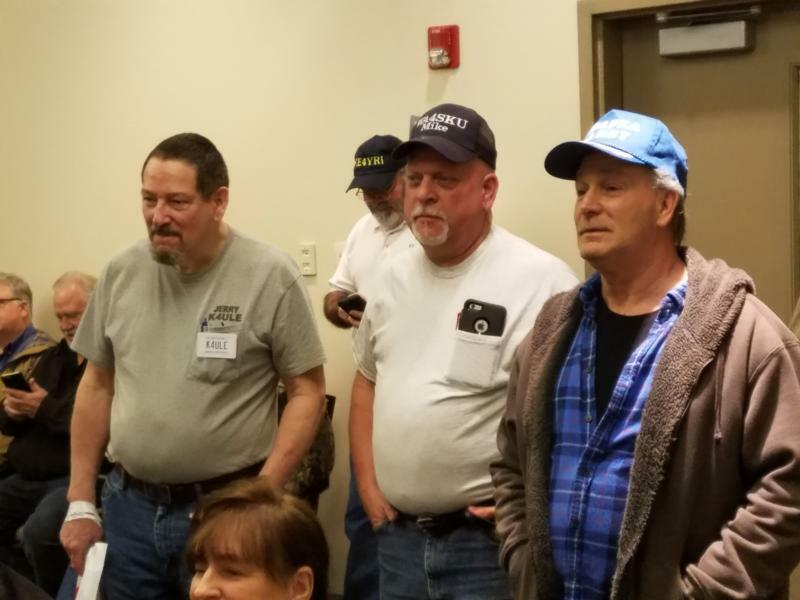 Barry, AC9NK and I attendended the 2018 Cave City hamfest, which was awesome this year. 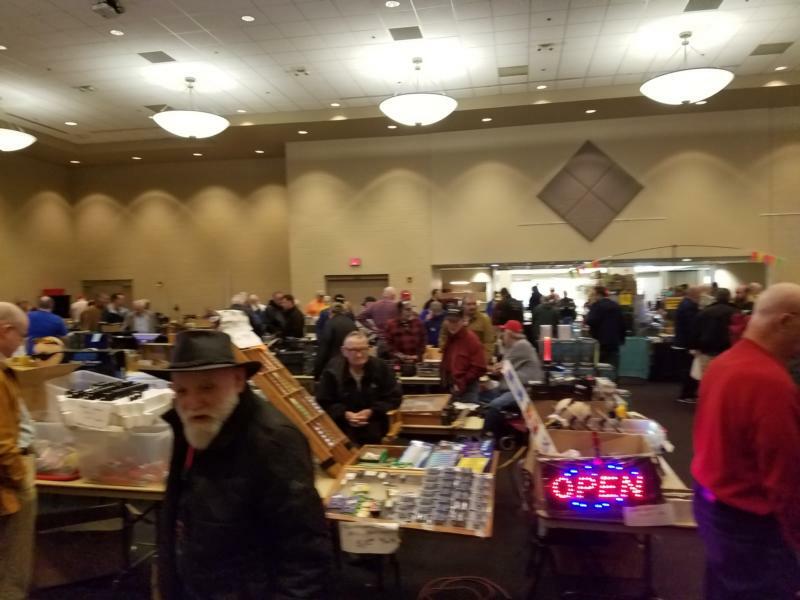 The facility was packed, with lots of vendors. 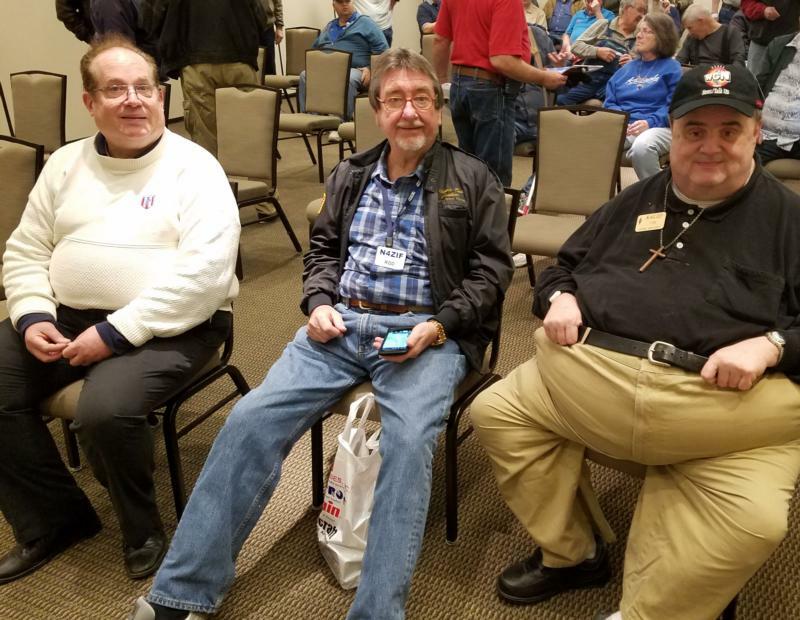 We enjoyed the company of my friend Tom, N4LID for dinner the night before. 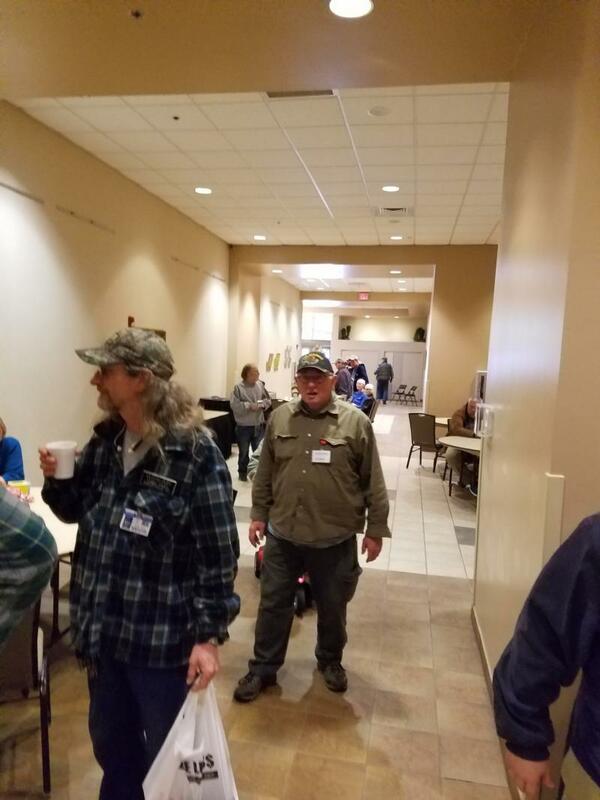 Tom, who is blind, had not been able to get to the hamfest for many years. 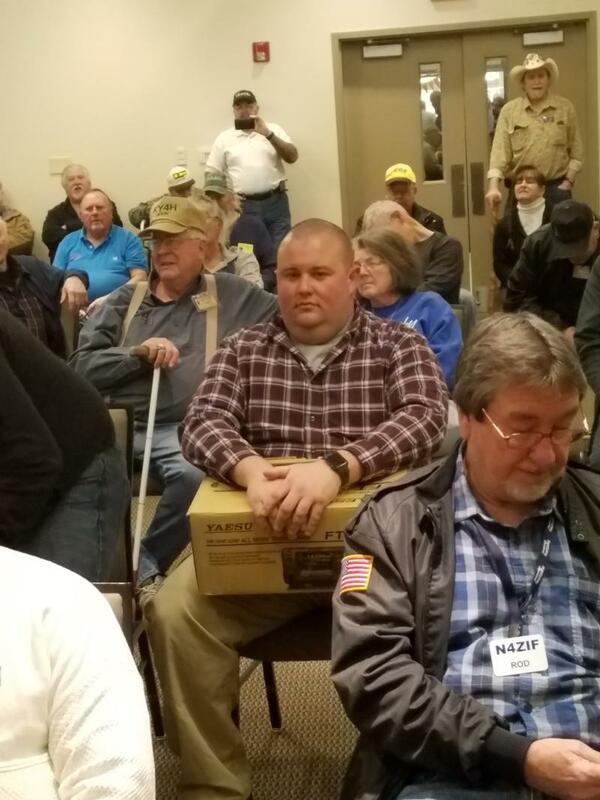 You will find more pictures at the Kentucky Phone Net site. 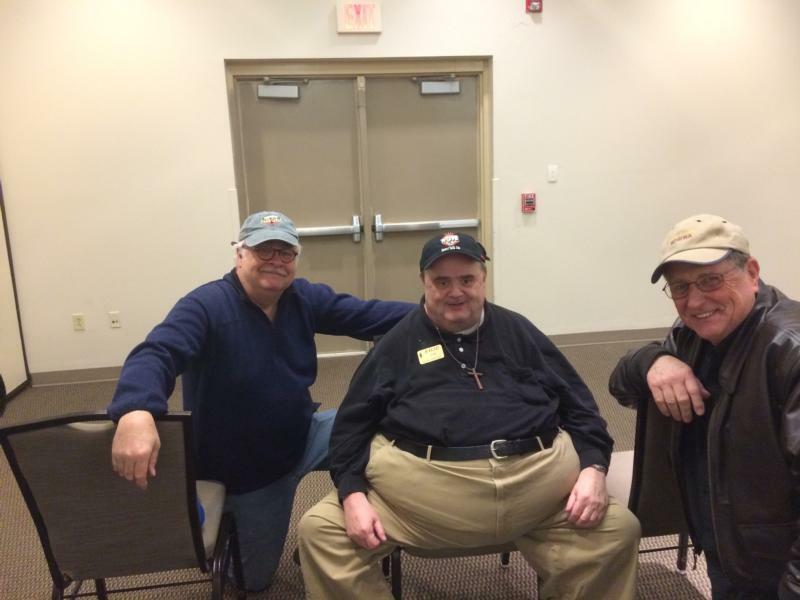 A big thanks to Rod, N4ZIF, for getting Tom to the facility this year.